Teach courses in public policy and administration to undergraduate and graduate students. This includes introductory courses in public policy, courses in the development and crafting public policy, courses in conducting public policy analysis & research, courses in organizational leadership, and courses in public administration. 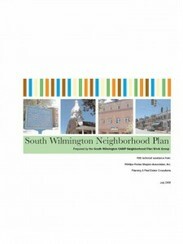 Conducted research on the impact of information technology on State government transparency and policy, a national study on child advocacy organizations, community response to the closing of a nearby oil refinery, and analysis of environmental issues impacting undeserved communities in Wilmington, Delaware for several nonprofit community development organizations. Presented results at national academic conferences and in publications. Research was conducted as part of stipend fellowship for Doctoral studies. Leadership, strategic direction, supervision, long and short range planning and management for the Delaware Department of Natural Resources and Environmental Control's Delaware Coastal Management Program and the Delaware National Estuarine Research Reserve Program. Provided direction to 23 members of a multidisciplinary team of managers, scientists, planners, educators, application support specialists, and engineers in the development of research, regulatory, and implementation projects designed to preserve, protect, restore and enhance the natural resources of Delaware's coastal zone. Administered an annual operating budget of $ 2.3 million from federal grants and a land acquisition budget of $ 10.1 Million from federal grants. Supplemented program with competitive grants for special projects from a variety of granting agencies and organizations. Served as a delegate to the Coastal States Organization developing strategies, drafting legislation, and testifying before U.S. Congressional committees on federal legislation, programs, and budget authorizations. 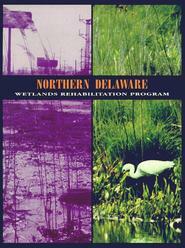 Delaware Coastal Programs - Dover, DE. Management and organization of a broad range of programmatic efforts of the Delaware Coastal Management Program. Oversight of grants program, Federal Coastal Zone Management Act consistency reviews, policy analysis and development of legislation & regulations, data management, and special projects. Leadership and direction for six professional staff. Prepared and directly managed budgets, grants, contracts, and interagency agreements totaling approximately $850,000 annually. 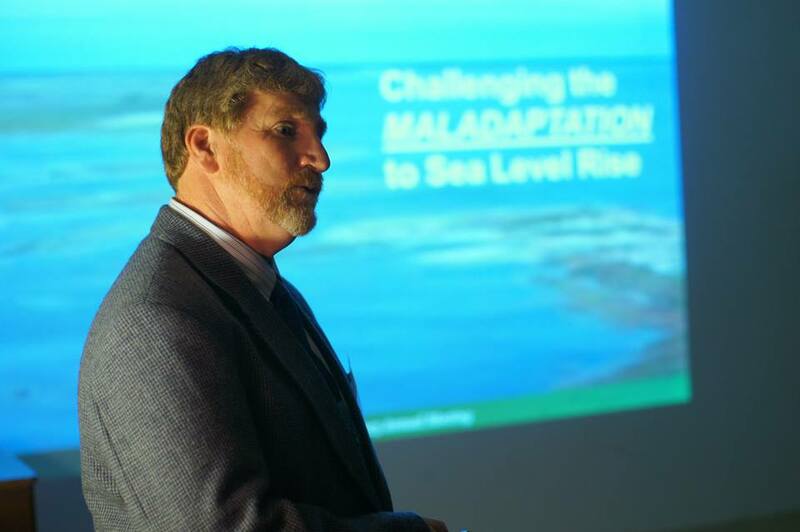 Comprehensive planning, coordination, and administrative support for Delaware's Coastal Management Program. 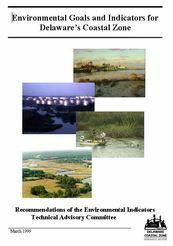 Long term planning and development of conservation programs for Delaware’s Department of Natural Resources, oversight of review of National Environmental Policy Act Environmental Impact Statements, and statewide policy analysis. Extensive grant writing for National Oceanic and Atmospheric Administration grants, Environmental Protection Agency Grants, U.S. 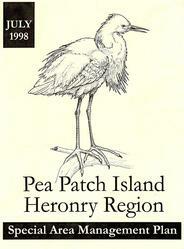 Fish and Wildlife Service Grants, and numerous other grant programs. Planning and implementation of field operations for the Delaware Division of Fish and Wildlife's North District. 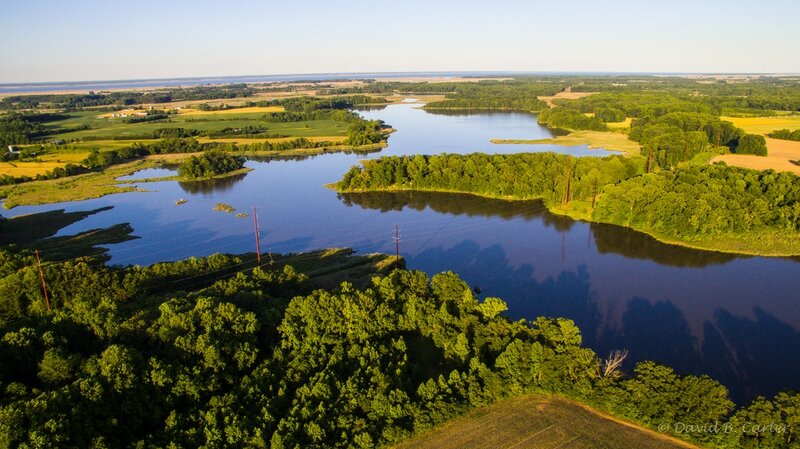 Comprehensive planning and monitoring of land management practices, large scale wetland restoration and management projects, and land use sustainability planning. Oversight and direction for an eleven member field operation’s staff.